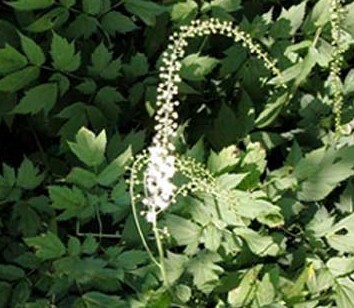 Black cohosh (known as both Actaea racemosa and Cimicifuga racemosa), a member of the buttercup family, is a perennial plant that is native to North America. For centuries, the roots of the North American black cohosh plant have been used for various ailments. Black cohosh is now a popular remedy for the symptoms of menopause. This has been especially true since the risks of a standard treatment for menopause -- hormone therapy -- were publicized more than a decade ago. 25kg/drum, packed in paper-drums and two plastic-bags inside. Store in a well-closed container away from moisture,light, oxygen. 2 years when sealed and stored properly.